People of Toronto, allow me to present a song in honour of tomorrow’s appeal ruling for (hopefully soon-to-be-ex-) Mayor Rob Ford. Which trial ends his term! Judges handin’ down the Fordict! Everybody’s lookin’ forward to vacancy, empty seat! Lookin’ forward to the new mayor! Hackland got it right, hey! This trial ends his term! Page’s loading up the Fordict! Everybody’s lookin’ forward to the ruling, ruling! Everybody’s hopeful that Toronto’s free now! Hoping Monday brings a new mayor! 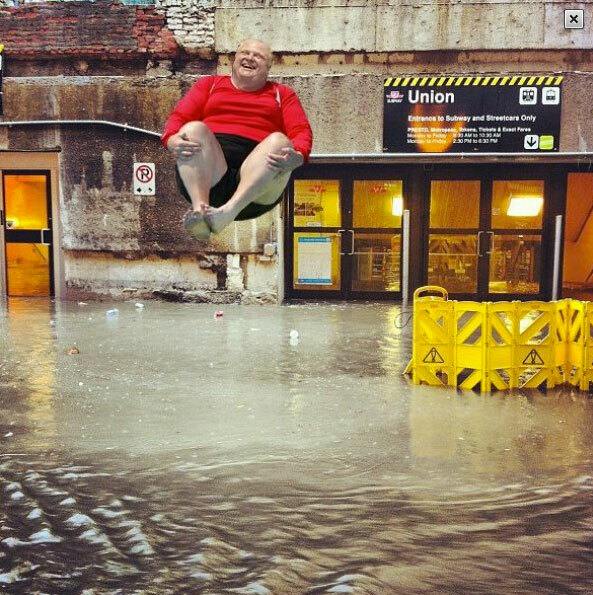 Tagged appeal, friday, mayor, parody, rebecca black, removal from office, rob ford, songs, TOPoli, toronto, TTC, what's worse Rob as mayor or Rebecca singing?